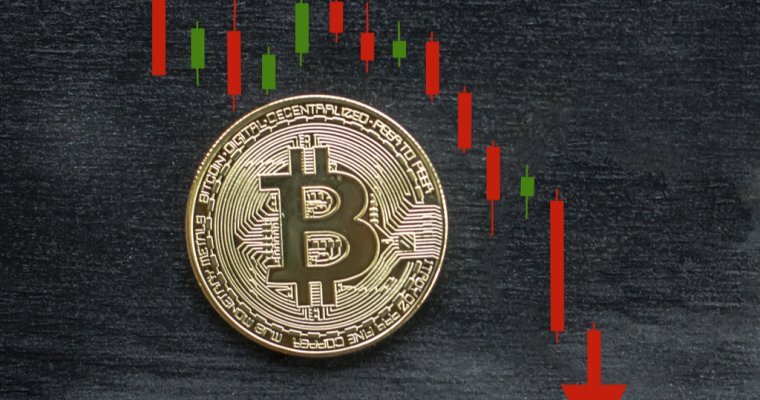 Last weekend, the price of bitcoin in major exchanges dropped by up to 20% and most investors were afraid that a further drop in prices would affect their investment in this digital currency negatively. Luckily, after a successful G20- meeting held yesterday between finance ministers and central bank governors in Argentina, the price of bitcoin has already clicked the $9000 mark and the trend is expected to continue. According to a statement made by the Governor of Central Bank of Argentina, Federico Sturzenegger, the crucial meeting was productive and they managed to agree on various terms and conditions that were ideal for all parties. For the first time in a week, the price of bitcoin managed to increase by up to 4.5% as reported by an article posted on CNBC. 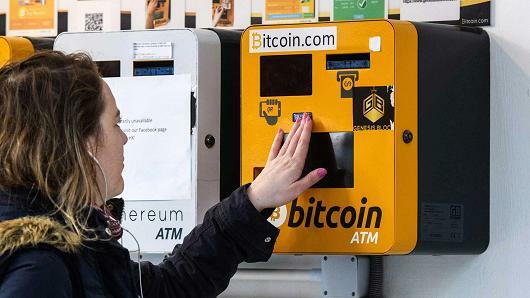 Central bank executive from Italy who also attended the meeting told reporters who were eagerly waiting for the news about the meeting that even though there are a number of risks associated with cryptocurrencies, they should not be completely banned. He further went ahead to say that the officials agreed to work together to improve the stability of cryptocurrencies as well as their sustainability. Argentina’s Central Bank governor on the other hand said that deliberations about crypto-assets went on for the better part of that meeting and they all agreed that there is a need to come up with regulations to keep up with this new technology. They also put a deadline of G-20 summer meeting to come up with specific guidelines on how to regulate the currencies. Already, the task forces assigned this tasks are already working to submit their proposals before that set meeting. Federico also revealed that at the start of the meeting, they held a poll to agree on whether to include crypto-assets discussing in the list of things to do on that day. Most of the finance ministers supported the move mainly because of the potential of the currencies been used to fund various illegal activities such as terrorism and money laundering. It is important to note that the two risks have stressed global regulators for years and the introduction of cryptocurrencies into the financial world calls for more stringent measures to ensure that the currencies are not used by the bad guys or for illegal activities. Next articleCRYPTOBNB – Step Closer to Home!